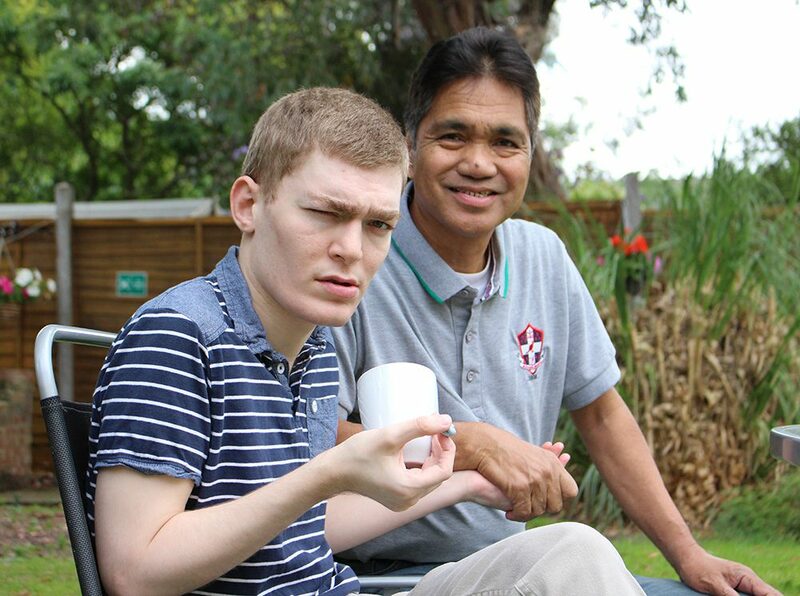 Greenwood Lodge is a 17 bedded specialist care home for service users with learning disabilities, physical disabilities and mental health problems. Cherry Tree Lodge is a large Victorian house providing specialist care for 12 adults with learning disabilities. The home is situated only 3 miles from Nottingham City but also has the advantage of a quiet location facing large parkland with extensive views. Burlington Villa is a large property situated in Sherwood Nottingham, a stones throw away from the local amenities such as local shops, supermarkets, pubs, parks and restaurants. Nottingham city is a few miles away with many bus transportation options near by. Also service users do have use of a dedicated people carrier if they wish to go further a field. Burlington villa has 9 spacious bedrooms all with ensuite facilities and the benefit of a passenger lift within the care home. The large rear garden is beautifully landscape with a spacious patio area made for relaxing.